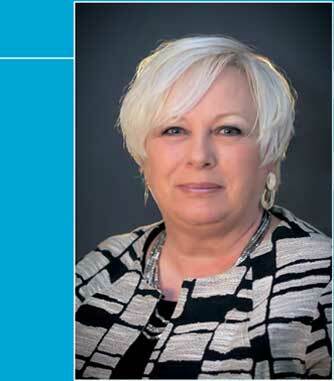 Phyllis Driver-Machado has worked within the multi family housing industry since 1983. Ms. Driver-Machado’s management experience is diverse; she provided leasing/marketing training for individual owners with her own company, Grey City Marketing; was a Regional Trainer with BRE properties over four states; successfully co-ordinated the lease up of several prestigious high rise communnities with HSC and Riverstone Residential; as well as managed individual communities in excess of 450 units. Ms. Driver-Machado is marketing oriented, enthusiastic and enterprising. She holds a Washington State Broker License and has been an active member of local apartment associations. Ms. Driver-Machado’s role is significant in that she travels from property to property to lend support to the on-site staff, helping to fine tune the daily operations, review budget expectations, leasing activities, computer functions, maintenance and to provide on-going training.